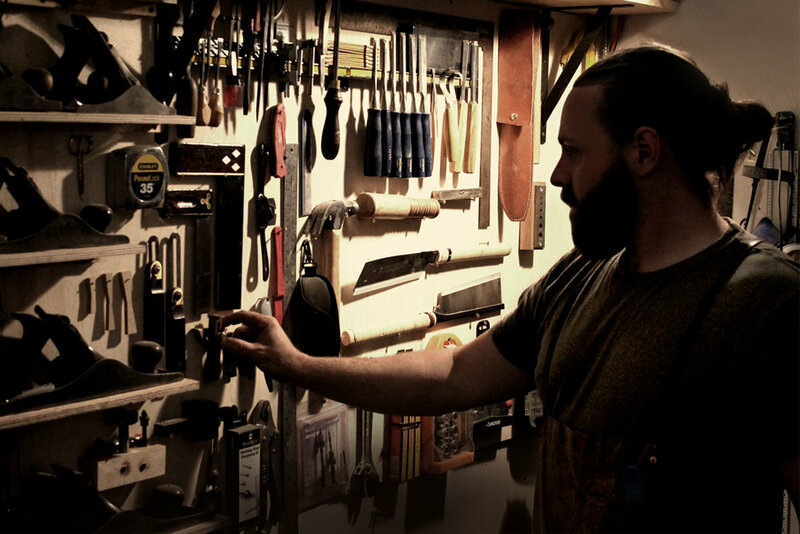 Nick Shigouri studied at The Vermont Woodworking school in Cambridge, VT. 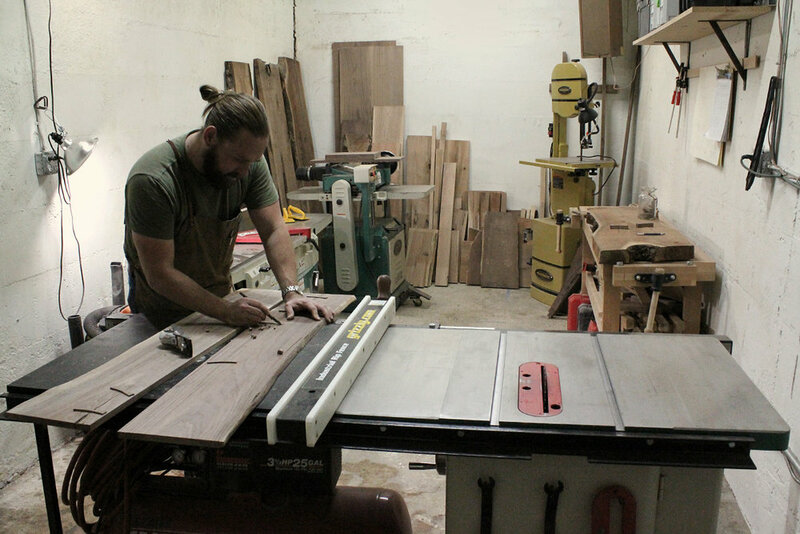 Following school, Nick founded Shigouri Woodworking with the goal of bringing his one-of-a-kind creations to market. Influenced heavily by both modern and old-world aesthetic, his designs utilize simple, clean lines to enhance natural characteristics in the wood. Often, flaws in the wood are accentuated rather than disguised, adding to the distinction of each creation. Shigouri Woodworking is an independent shop based in Kansas City. Drawing from the natural beauty in every piece of wood selected, Shigouri Woodworking produces original furniture and accessory pieces for residential, corporate and institutional clients. Predominantly using American hardwoods, each piece of furniture is created by hand in our Denver studio. Pieces can be purchased directly from our studio, as well as from the craft and furniture shows we attend, and from selected design galleries. Feel free to contact us to inquire about upcoming events and piece availability.